This week the Geek Cast crew is without Rob Bass, who was allegedly at a Riff-Raff Concert (Excision concert, actually…), and have the pleasure of being reunited with the O.G. himself, Paul Snedden. 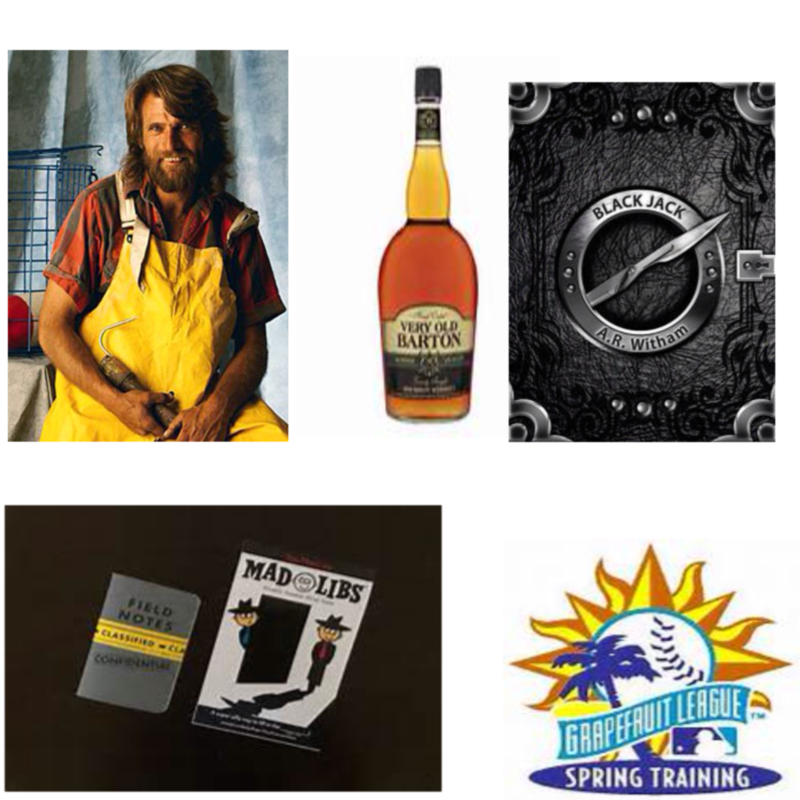 The first half of this weeks show we are joined by Diamond Dave and talk about the world of baseball, not to mention his experience with the big leagues. In our main segment we talk the Walking Dead and much more with Black Jack author, A.R. Witham! Check out Black Jack: A Moving Novel on iTunes! Geek Cast Live S2E10: Tentacles, Ravens, and Cons Oh My! This week the Geek Cast crew reunite to talk about their experience at Indiana Comic Con! Later in the episode we are joined by our friend ASAP from Wayward Raven! We talk about absurd Con experiences, tentacle monsters, grape soda, and Waywards new production. Posted on March 21, 2015 March 21, 2015 Categories Podcast EpisodeLeave a comment on Geek Cast Live S2E10: Tentacles, Ravens, and Cons Oh My! 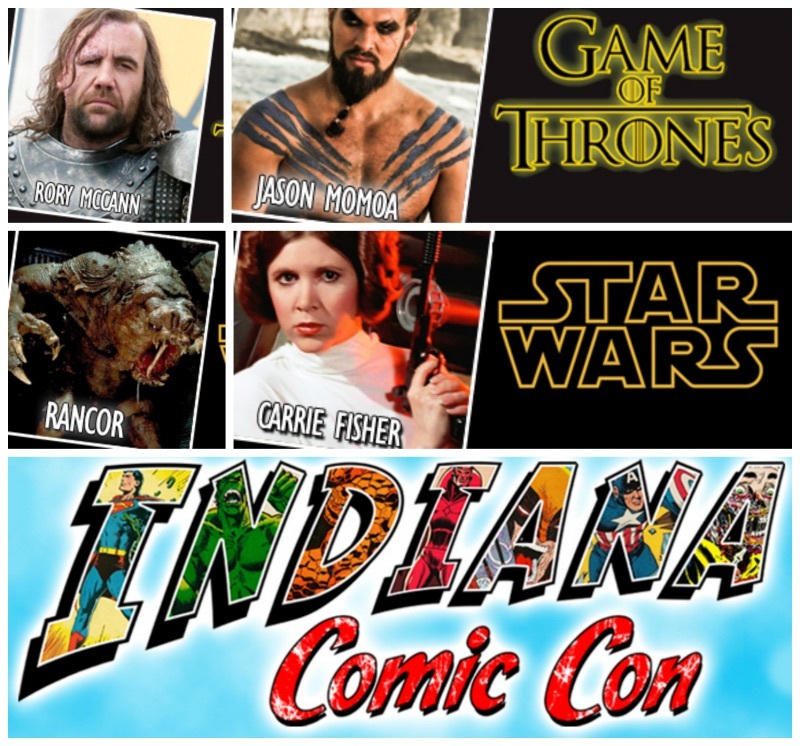 This week the Geek Cast crew are prepping for their visit of the second ever Indiana Comic Con! To celebrate we have on Halia Smalczewski from Imaginarium Agencies, who put on the Con. We get a run down of the Con, a challenged to a series of dares, and will be enjoying St. Elmos’ famous shrimp cocktails. Be sure to tune in throughout the weekend to see what shenanigans we’re up to! 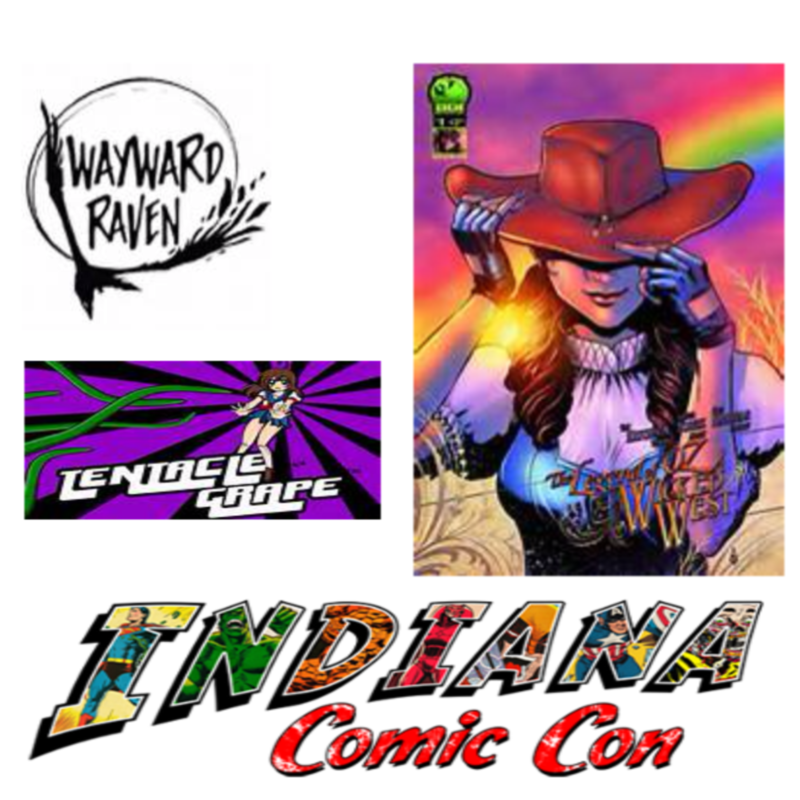 Be sure to check out Indiana Comic Con’s website here! If you want to learn about our challenge from Wayward Raven click here! 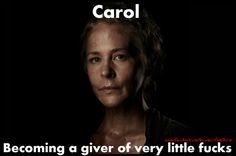 This week Ry and Rob talk about the nature of Carol’s fall to the dark side, Rick’s love song to an inanimate object, and how Daryl might have found love in Alexandria. Titillating stuff, we’re sure. This week the Geek Cast crew talk about some of the latest geek news! 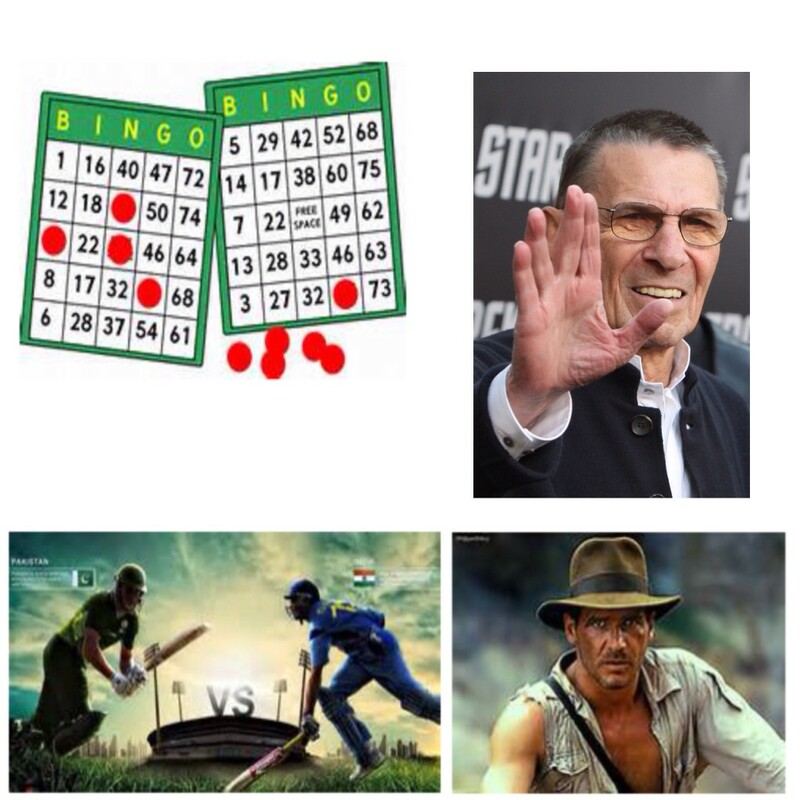 In our main segment we give our thoughts on the latest Age of Ultron trailer, Nic talks about the bank note business, we come up with a parody of Indiana Jones, and much more! Ry and Rob are at it again with another review of The Walking Dead! The gang has finally made it to Alexandria for better or worse! Glen punches a guy out, Carl tries to make friends, Rick gets awkwardly interviewed, and Rob tries to introduce Carol to dubstep (much to her dismay). Tune in, get your geek on, and geek harder.